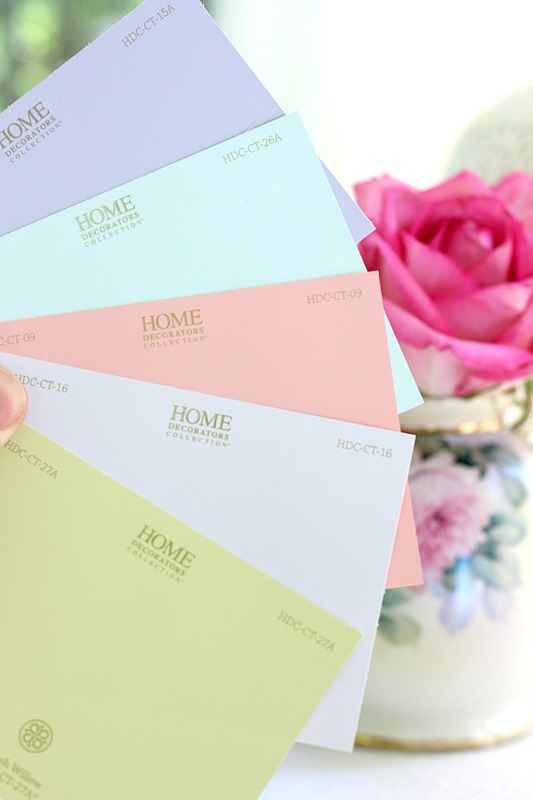 a simple way to pick paint color Picking the right paint color for your walls can be a daunting and expensive process. When faced with redecorating a room in our home I start in the usual places. 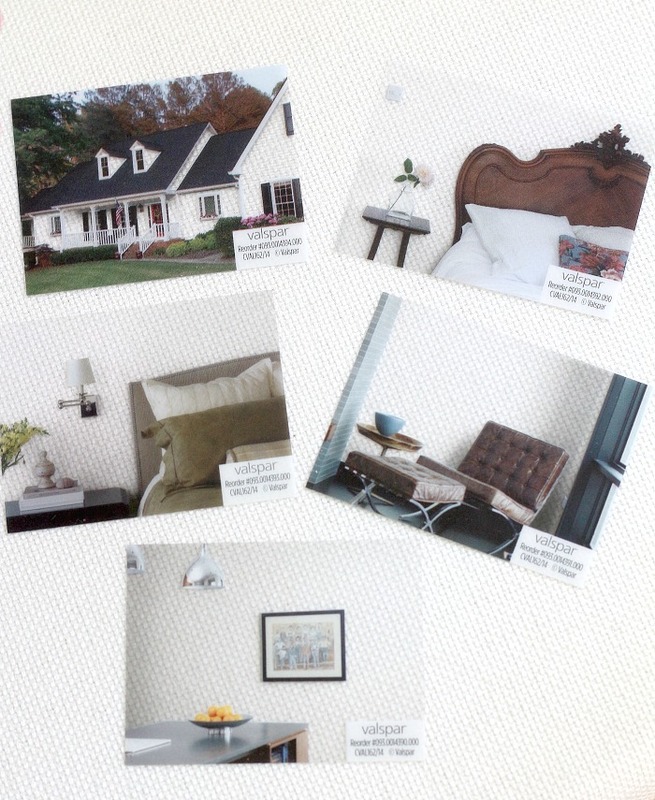 I search online, browse through interior design books and magazines and save lots of images on Pinterest. I usually get antsy every 4-5 years to update a room and the quickest and most dramatic way to transform a room is with paint. But how do you pick the right color? Buying paint samples and painting stripes of different colors on the walls has always been a popular option, but it has never worked for me. All it does it tell me if I like the color of the paint, it doesn’t tell me what the entire room will look like in that color. I need to see more than a small area of paint, but more importantly, I need some perspective and depth to determine if I like the room in that color. My problem was solved a couple of weeks ago. I was in the local hardware store and came across one of the most ingenious tools that helps you pick paint color. The best part, it is completely free! 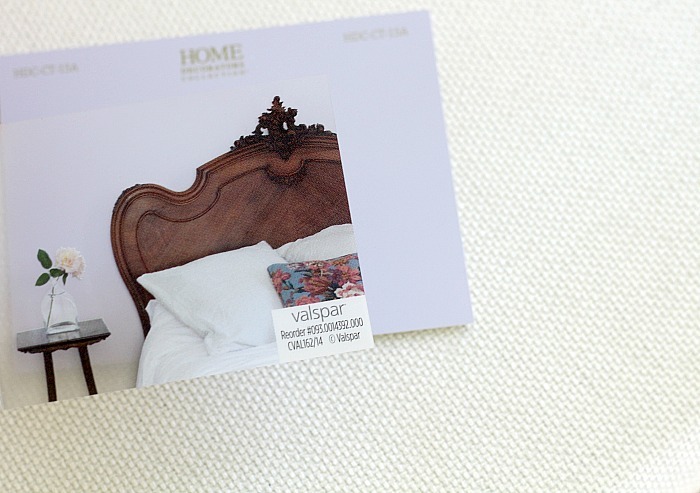 The smart folks at Valspar designed these cool transparent room cards that you simply place on top of a paint chip to see what the room would look like in a color. Genius! 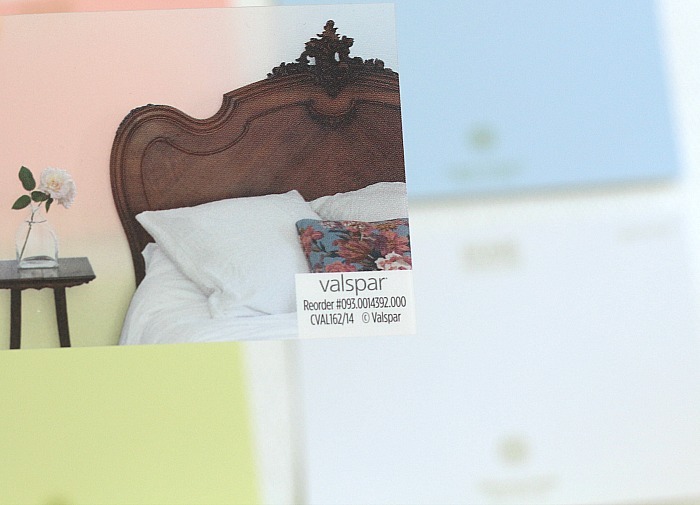 Also, if you visit Valspar online, you can upload a photo of a room in your home, or the exterior of your home and choose from hundreds of paint colors to get an idea of what your home would look like. Painting a room and realizing that you can’t live with the color is one thing, it won’t break the bank. But what about making a decision like painting the exterior of your house! 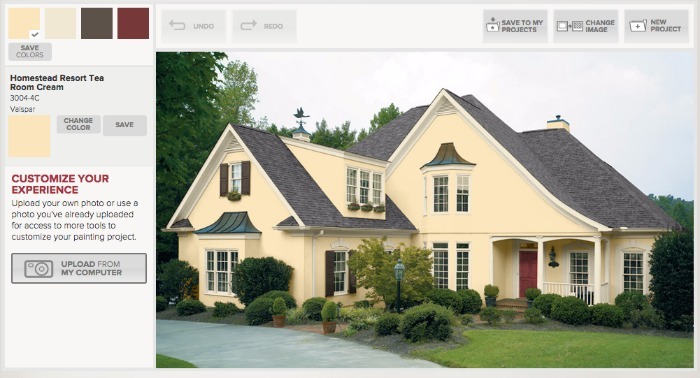 Using their online tool, you can choose from 24 different home styles and change the colors until you find a combination that you like. Below are before and after images of a Tudor style home, I selected different paint colors for the exterior, trim and front door. It was really fun to use this tool and I can see how helpful it is for people who want to see what their home will look like before even spending a dime. Need someplace to start? 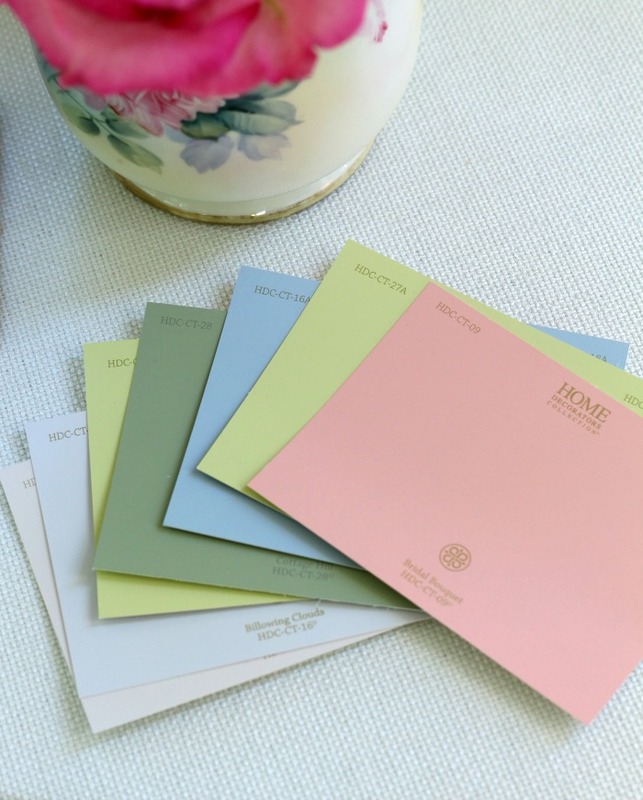 Below are the 2016 trending paint colors according to Valspar.